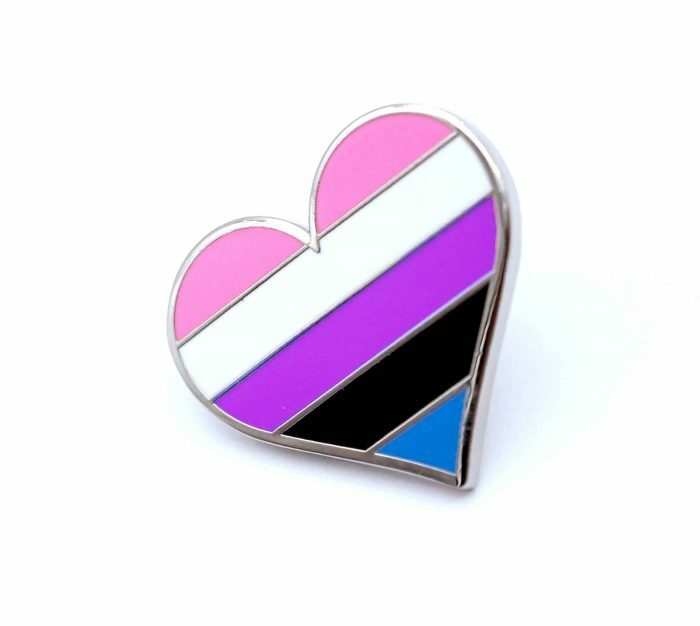 Gender fluid pin heart flag as the perfect decoration for your bags / clothes or whatever you have in mind! 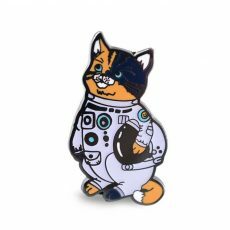 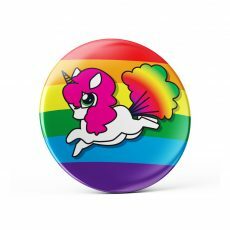 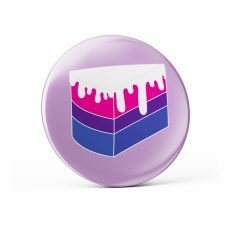 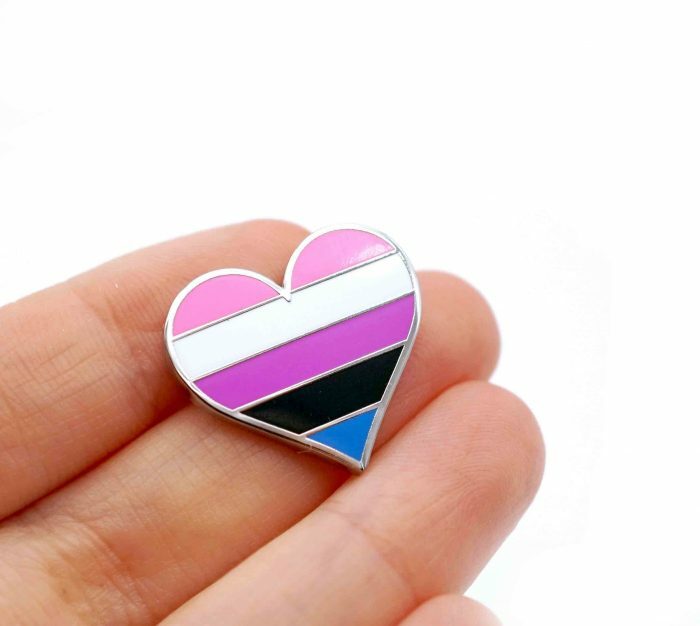 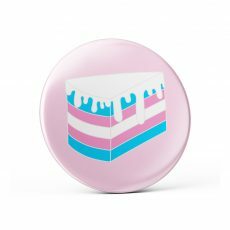 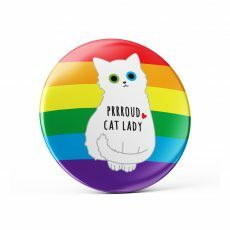 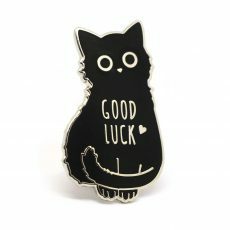 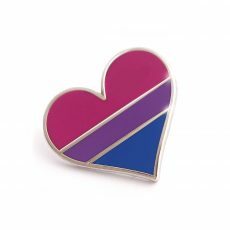 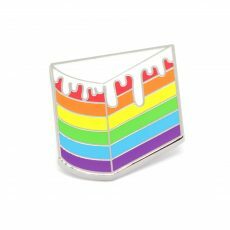 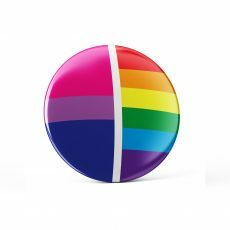 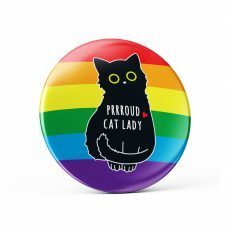 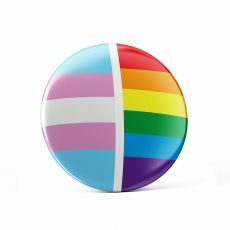 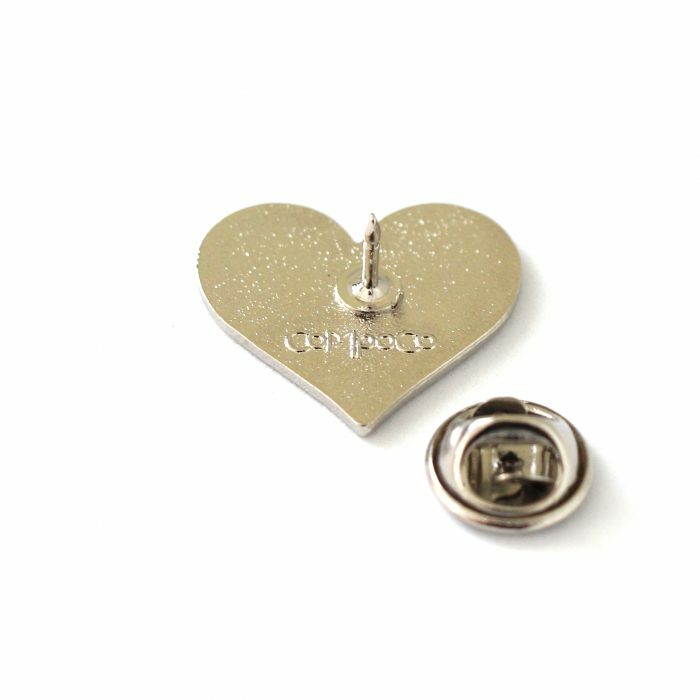 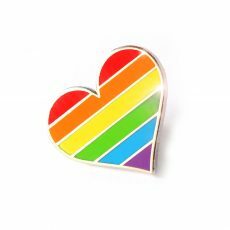 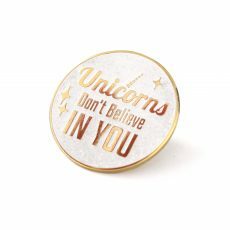 This pin is heart shaped with the gender fluid flag colors. 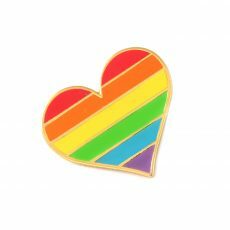 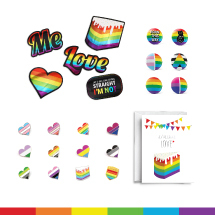 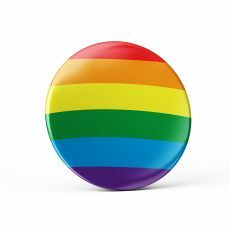 Be proud of who you are and show the world your modest support of the LGBT community by wearing this colorful accessory.